History has renewed the Knights Templar drama “Knightfall” for a second season, the network announced on Monday. For the drama’s second outing, “Star Wars” star Mark Hamill will join the cast, and “The Flash” executive producer Aaron Helbing will take over showrunning duties. Led by Tom Cullen, “Knightfall” tells the story of the Knights Templar, the most powerful, wealthy and mysterious military order of the Middle Ages who were entrusted with protecting Christianity’s most precious relics. 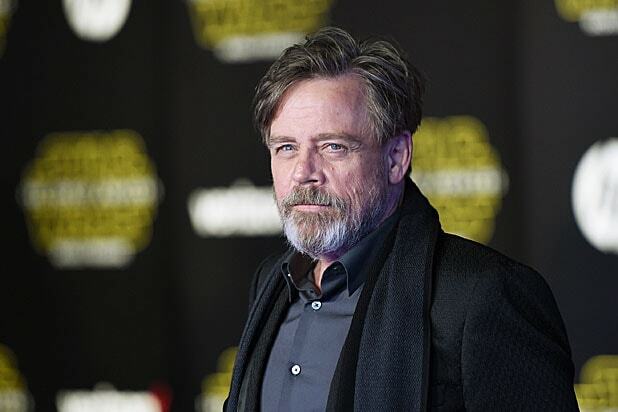 Hamill will play the role of Talus, a battle-hardened Knight Templar veteran of the Crusades, who survived captivity for 10 years in the Holy Land and is tasked with training the new initiates to the Order. “Knightfall” is produced by A+E Studios in association with Jeremy Renner’s The Combine and Midnight Radio. Helbing serves as showrunner and executive producer on Season 2. 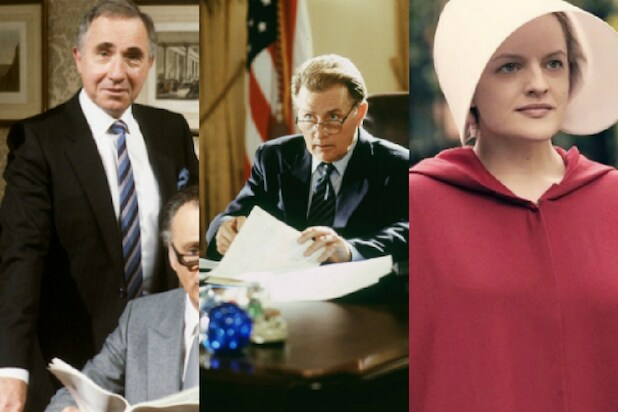 Josh Appelbaum, André Nemec, Jeff Pinkner, and Scott Rosenberg executive produce for Midnight Radio, along with creators Don Handfield and Richard Rayner. Renner is also an executive producer, along with Cyrus Voris, Ethan Reiff, Rick Jacobson, Barry Jossen and Arturo Interian.